Congratulations Emma! 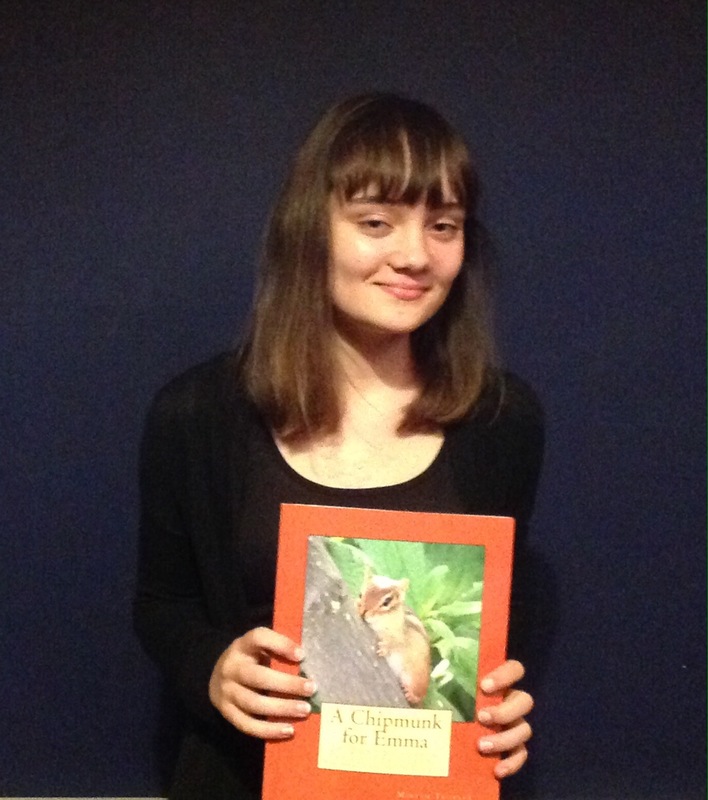 The very first person to finish A Chipmunk for Emma. This entry was posted in Book, piano solo, teaching and tagged music, piano, piano solo. Bookmark the permalink.